Men prefer to have functional accessories that perform when needed and are good looking. There are many things you can include in your Huckberry EDC essentials list, but today, we have decided to add 7 items a man shouldn’t leave the house without. Be prepared for whatever life throws at you and don’t miss a thing. When designing this pen, folks over at Everyman intended to create a pen that will last you a lifetime while performing well and staying affordable. 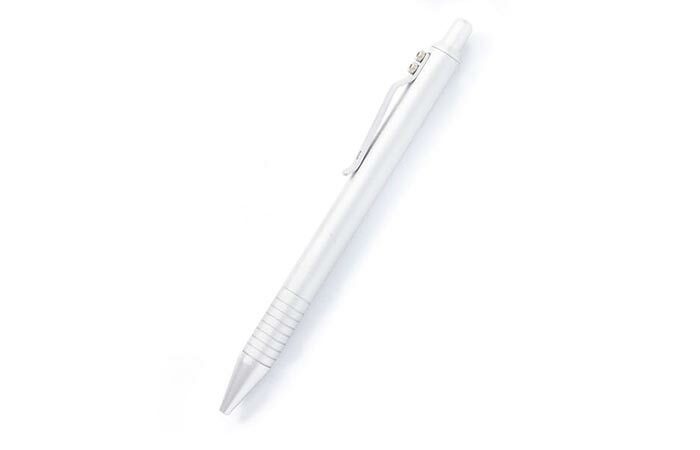 The result is the Grafton Pen– a sleek pen with anodized aluminum body, proper weight distribution (1 oz in total) and heavy-duty bolt-on clip. It accepts Pilot G2 and Fisher Space Pen refills. 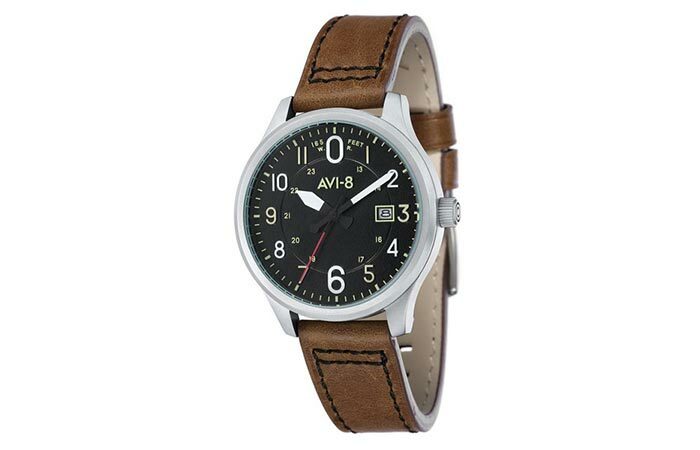 An affordable watch that takes its inspiration from a British fighter plane. Hawker Hurricane Watch is a classic Huckberry EDC piece, vintage style watch that besides its good looks has a quality performance. It features a Japanese quartz movement, lumed hands and Arabic numeral dial that is easy to read. The case, bezel and case back are made from stainless steel, combined with genuine leather strap. One more detail that contributes to the overall quality of this watch is the fact it comes with 5 ATM water resistance. Check out these 11 luxury watches. A ragg wool beanie that will get you ready for winter. 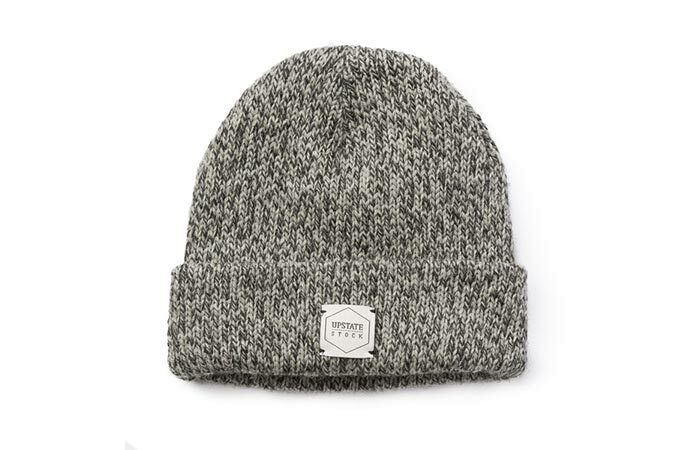 Upstate Stock created a tough beanie that just like traditional workwear offers warmth and durability. This Beanie is made from USA-made ragg wool, a material that is moisture wicking and insulates well, keeping your head dry. Here, it comes in a double layer, increasing all the protective features. Besides the 85% ragg, they also used a bit of nylon that maintains the shape. You can get it in six colors. A neat multitool that is customizable- add, remove or rearrange tools as you wish. 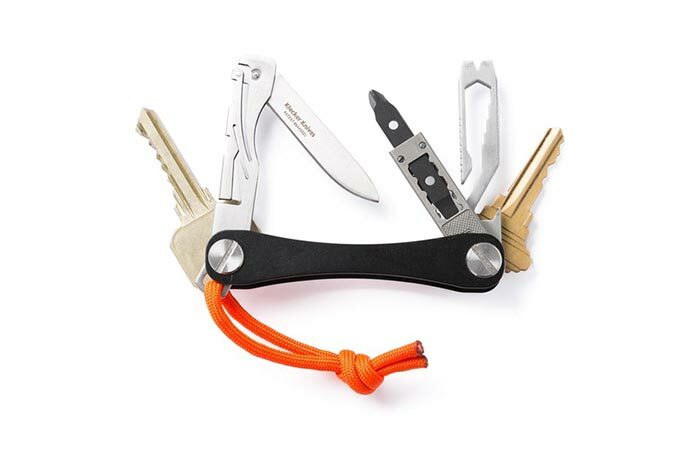 Keysmart spent a lot of time testing this multitool and trying to find the balance between weight and utility. They decided to incorporate those tools that are essential and that we can use no matter the situation. So, what do we have here? This EDC kit is versatile and includes: griffin pocket tool, screwdriver, scoring tool, 4 wrenches – 5/16” 9/32” 1/4” 3/16”, bottle opener, pry tool, stainless steel, hex bit driver, folding knife, Phillips head screwdriver, flathead screwdriver. It is fully customizable, giving you the option to either remove or add tools of your choosing. Read more about this EDC kit here. A slim and durable wallet for the everyday use. Hide & Seek is a Bellroy classic, perfect for bills and cards. 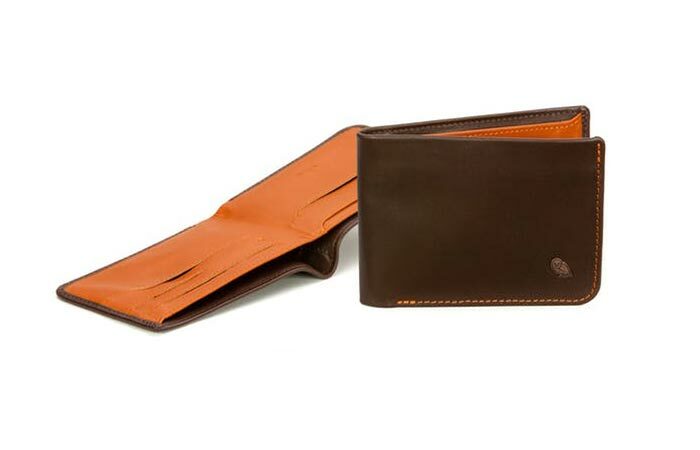 It is made from premium vegetable tanned cow leather, so it will not just protect your money but also retain a good look for years. Inside of it, you’ll find a special protected part where you can stash cash. As for the cards, it has 4 quick access slots and an additional protective section for the rest of your cards. The wallet comes with a 3-year warranty and the practical dimension of 4.5″ L x 3.3″ W. Available in black, charcoal and java color. 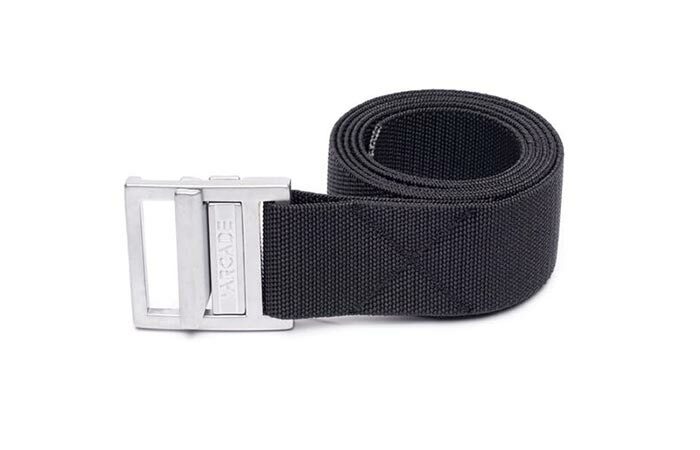 If there’s one thing you are certain you need when dressing to go out, it’s a good belt. It is such a simple item we don’t often think about but expect each one to have two main features- comfort and durability. This is exactly what Arcade had in mind when designing Guide. With reinforced stitching and full stretch, Guide is a go-to belt for any adventure. It has a slim alley buckle, a weatherproof construction and is both washer and dryer friendly. A stainless steel knife with a unique handle. For this knife, Santa Fe Stoneworks teamed up with Colbaugh Processing to create a beautiful pocket knife that combines contrasting materials- natural ones and metal alloys. Specifically, the knife has a 2 ¼” raindrop Damascus steel blade that is extremely sharp. Besides the tough 16-layer steel they get from Japan, the knife has a unique handle. 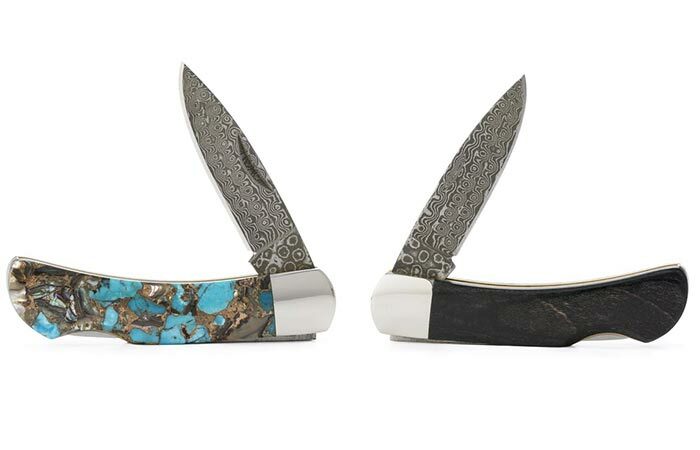 One side of the handle is made from abalone shell and bronze alloy from King Men Turquoise, Arizona while the other side uses polished wood material. This means each knife is unique and slightly different.